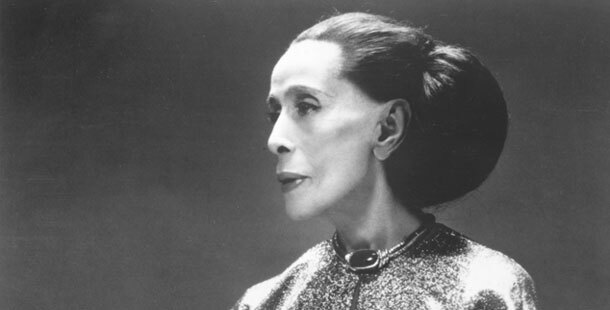 Martha Graham (1894-1991) is recognized as a primary artistic force of the 20th century, alongside Picasso, Ja mes Joyce, Stravinsky, and Frank Lloyd Wright. In 1998, TIME magazine named Martha Graham “Dancer of the Century” and People magazine named her among the female “Icons of the Century.” As a choreographer she was as prolific as she was complex, and among the 181 ballets she created, she brought new inspiration to the art form, and influenced dance worldwide. Dance performance 8PM, with optional (pay your own) dinner prior. Please register on TTN's Website. Please click here for The Joyce Theater payment form. All tickets for this event will be held at the Joyce Lobby at a special TTN desk for pickup that evening.